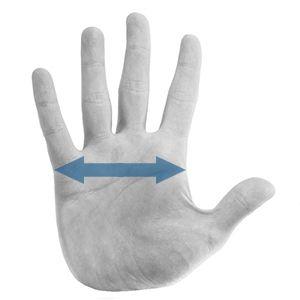 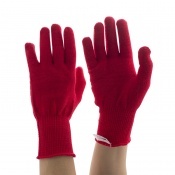 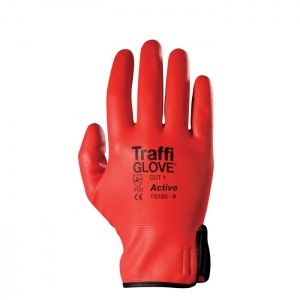 The TraffiGlove TG180 Active Cut Level 1 Handling Gloves are flexible and ideal for use in wet and dry conditions. 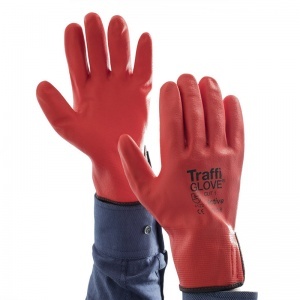 With a elastic wrist for ease of wear and a close, comfortable fit provides good dexterity and ensures the gloves do not restrict the hands making the TraffiGlove TG180 Active Cut Level 1 Handling Gloves the perfect choice for most general handling tasks. With a seamless knitted nylon liner, the TraffiGlove TG180 Active Cut Level 1 Handling Gloves also feature a So-Flex coating. 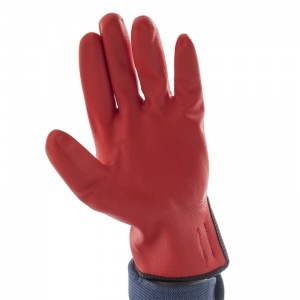 So-Flex is a foam nitrile coating that is fully dipped providing full water resistance, it has a good grip in wet, dry and mildly oily environments. 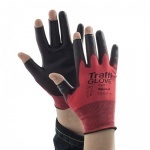 The So-Flex coating is flexible and provides a good grip in dry , wet and oily conditions. 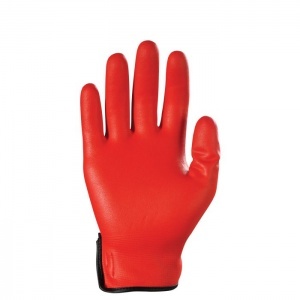 The So-Flex coating is a good alternative to leather and is extremely durable for long lasting wear. 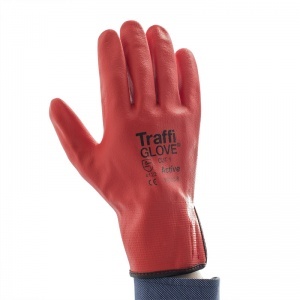 The TraffiGlove TG180 Active Cut Level 1 Handling Gloves feature a high abrasion resistance and meet the requirements of EN388 Cut Level 1.
the gloves are as near to perfect for my job especially in wet weather I will be ordering more in future.